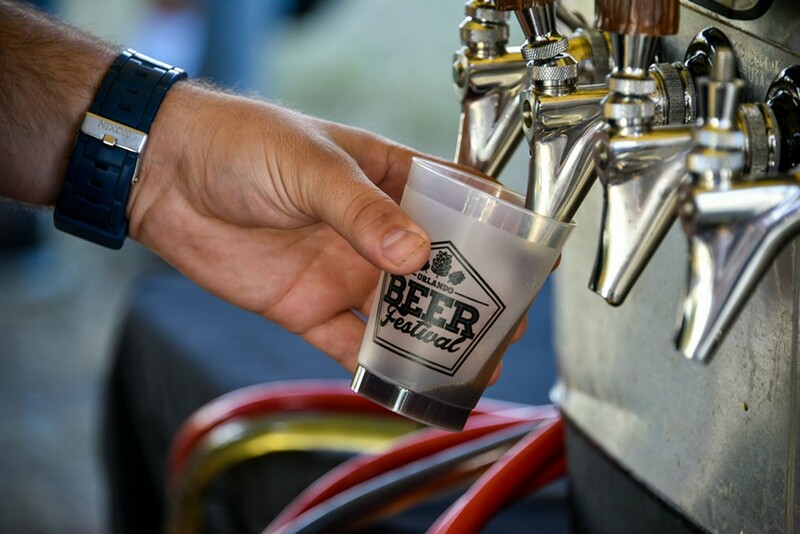 One day, four hours, and more than 150 of Central Florida’s finest brews. 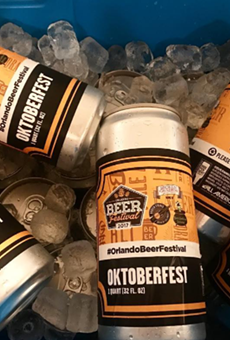 But leave the funnel at home, folks – the Orlando Beer Festival is all about the flavors. 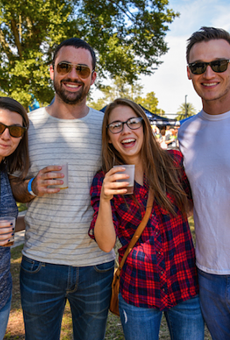 Featuring unique and seasonal concoctions from more than 40 premium breweries, including Guinness, Sea Dog Brewing, Crooked Can, Black Cauldron Brewing, and many, many more, this fall festival will make you an expert in America’s favorite drinkable pastime. 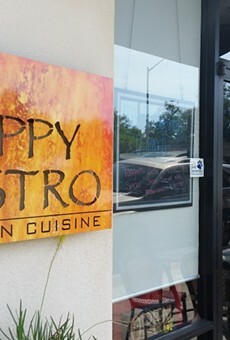 You can also expect live music, wine tasting, food trucks, interactive games to test your waning sobriety and of course, lots of bizarrely named beers. Brett Broke My Heart, Local Love Red, Purple Skink IPA and our favorite, You Shall Not Pabst. Don’t forget: Designated driver tickets are also available if you want to be the best friend ever. We have our own beer now, and we want you to try it!